Walt Disney Co. CEO Bob Iger has made an announcement at today’s annual shareholder meeting. Disney Cruise Line has announced that they are expanding the fleet of ships from 4 to 6 by the year 2023. This means that company has entered into a agreement with the Meyer Werft shipyard in Germany. The schedule calls for the new ships to be completed in 2021 and 2023. 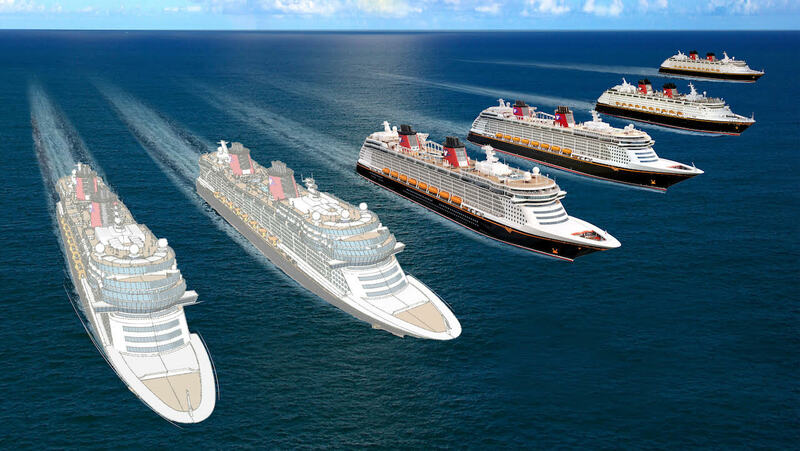 Each new ship will be around 135,000 gross tons which is more than the current largest Disney ships. The new ships are stated to have around 1,250 guest staterooms each. Details are limited at this time, but it is expected that the new ships will be built with a focus on their new IPs. Expect a larger focus on Star Wars and Marvel on the new ships, but not the point where it overshadows the typical Disney magic one would expect on a Disney cruise.